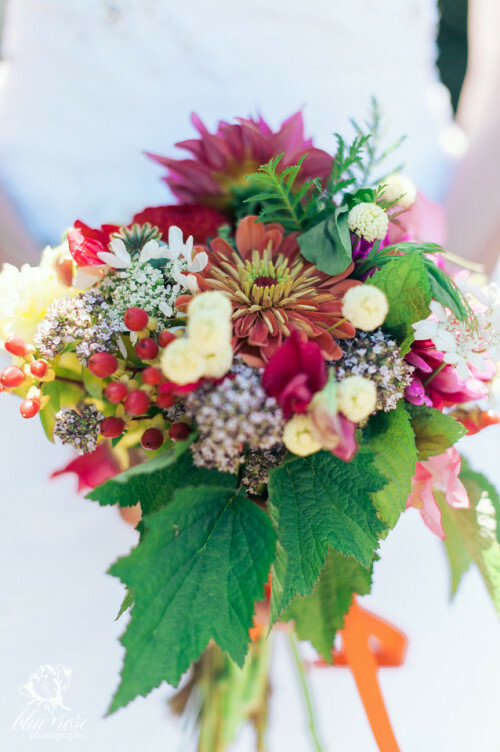 One of our client’s weddings was recently featured on Rustic Wedding Chic, a popular DIY wedding blog. 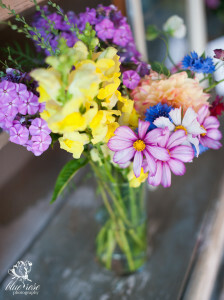 It was a local farm wedding at Raspberry Ridge Farm in Poulsbo, WA. 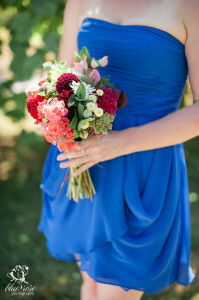 Thanks to Blue Rose Photography for the beautiful shots of our flowers, and congratulations to Adrienne and Nick! See more about our wedding flowers here.